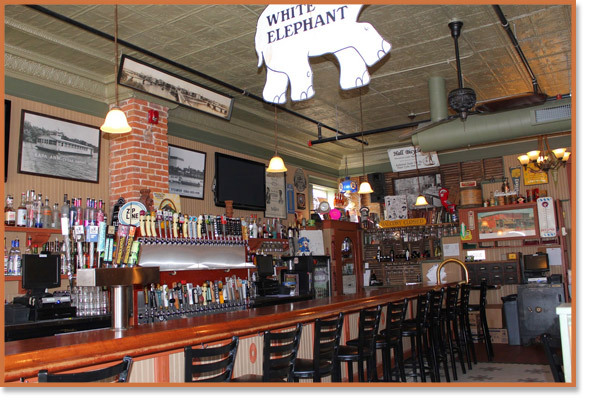 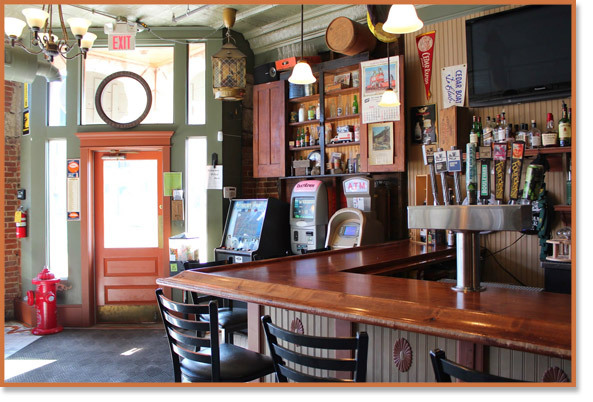 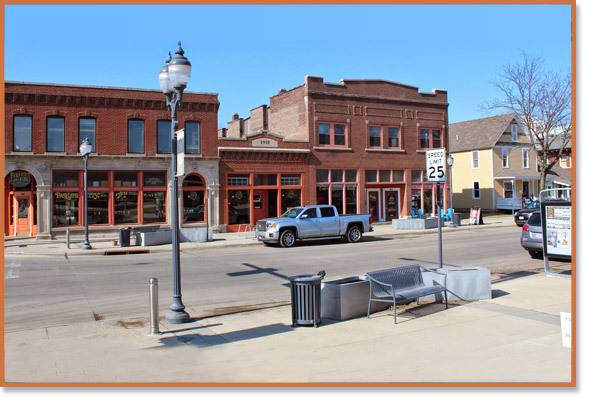 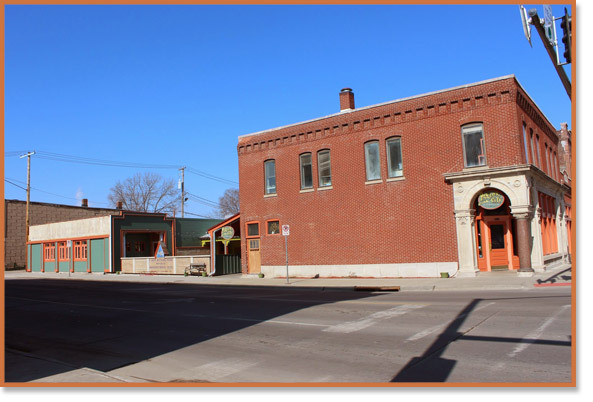 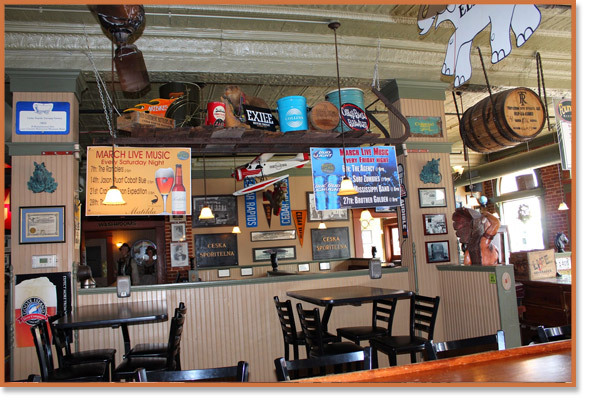 The Jelinek Family is proud to serve up great food, cold drinks and live music at Parlor City Pub & Eatery! 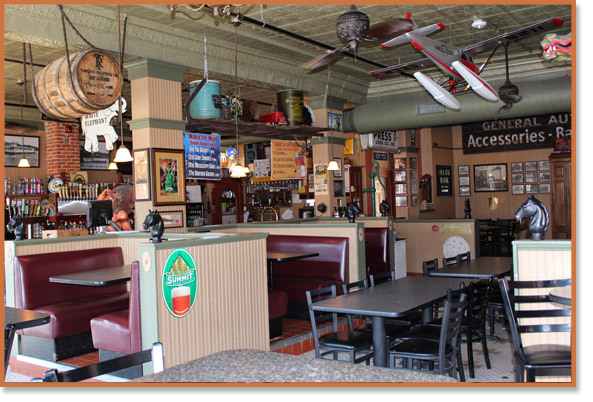 This is an enjoyable place to grab breakfast on the weekends, a salad or sandwich for lunch, or relax with friends for dinner and drinks. 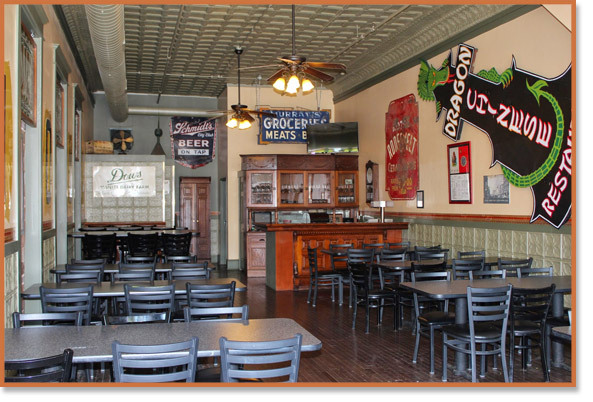 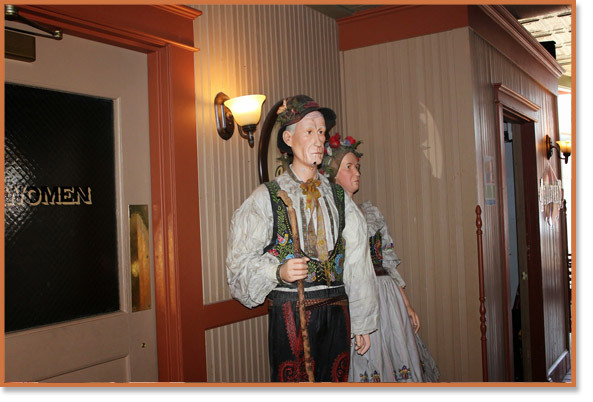 We are located in the heart of the New Bohemia District, a certified Cultural & Entertainment District, in Cedar Rapids, Iowa. 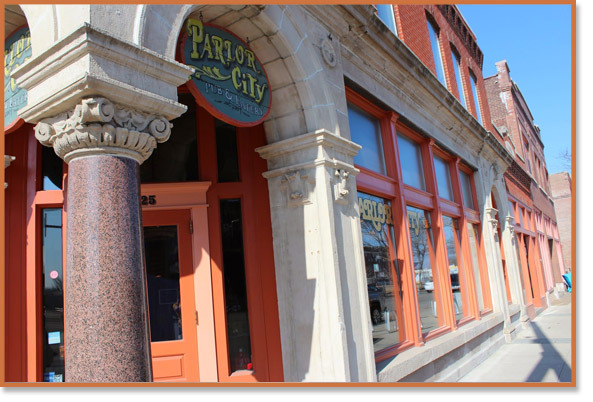 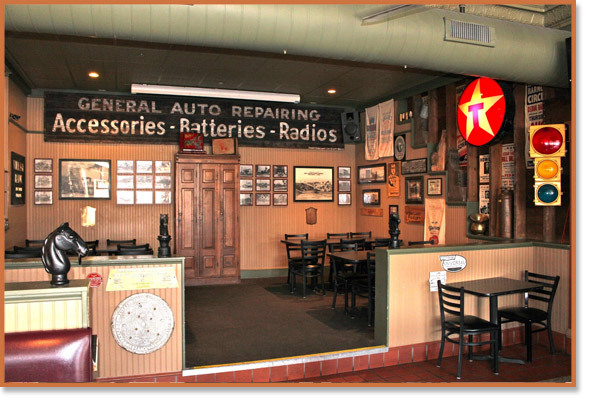 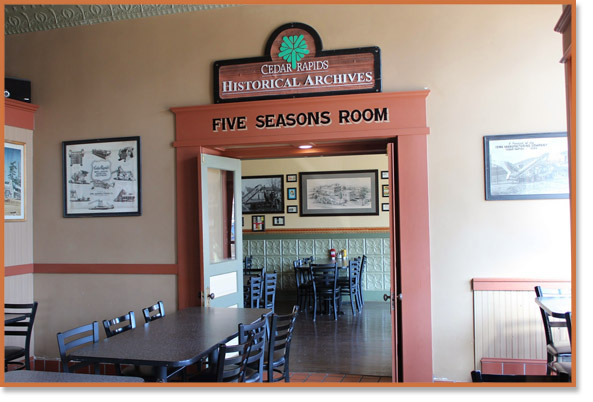 Stop in today and enjoy the outdoor patio, bicycle fix-it station, craft beer selection and historical Cedar Rapids memorabilia this locally owned restaurant has to offer.